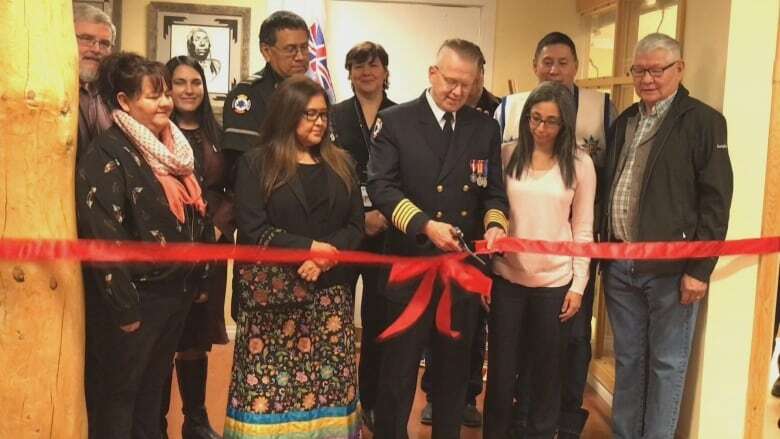 Health officials are hoping a new detox and treatment facility — the first of its kind for an Alberta First Nation — will help slow the pace of overdose deaths on the Blood Tribe. A ribbon-cutting for the new 12-bed, 24-hour facility was held Monday. In the past two weeks, there have been 22 overdoses — one of them fatal — on the First Nation with a population of about 12,000. Last year there were 335 overdoses. Jacen Abery, head of emergency services, said his staff would normally take overdosing patients to an off-reserve emergency room. "They buy some more drugs and they bring it back to the townsite where they're staying. They split that, then we have four more overdoses," Abery said, adding that patients will now be treated at the new facility where they'll get access to suboxone or methadone. Dr. Esther Tailfeathers said after the patients are stable, they'll move on to longer-term treatment, and she hopes it will help those caught in a cycle of addiction. "We're hoping that this helps us break that cycle and allow the patients to get help with the social services, treatment services, all of those things that they need as well as getting them through the most wicked part of their withdrawal," she said. 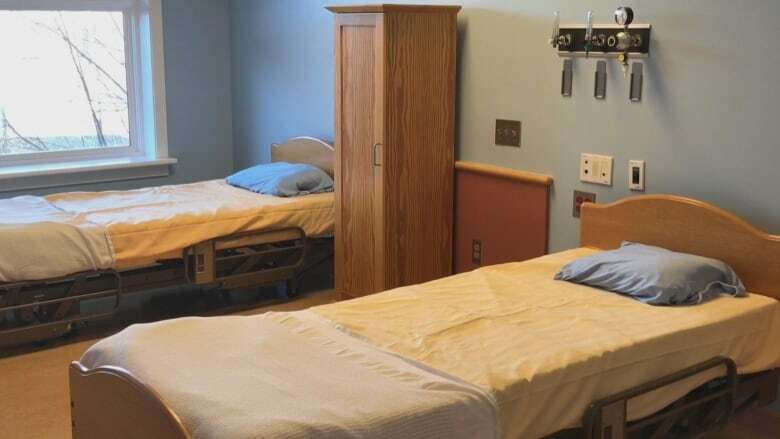 The newly-opened facility may already be looking to expand, possibly adding another eight beds next month.